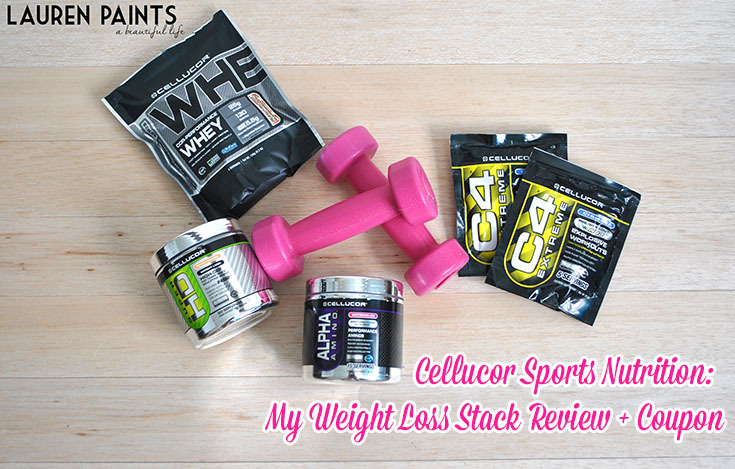 I was provided with samples of Cellucor to facilitate this review; With that said, I'm super excited about the products and all opinions are my own, I only share what I feel will truly benefit my readers. So as you all already know, I'm on a journey to get fit this year... While I'm not a personal trainer, I do know that providing your body with the right amount of nutrients while working out is super important. It's not only part of weight loss - it's part of building muscle and just getting healthier in general! So when I had the opportunity to work with Cellucor, a company dedicated to the belief that "results matter", I was beyond excited. I've only been using Cellucor products for a few weeks but I can already feel a huge difference so I wanted to share my opinion on the products they sent over. I was gifted a few different types of Whey Protein, an Alpha Amino Sports Drink Powder, and Super HD which is a metabolism boosting drink as well as two samples of C4 Extreme, their pre-workout... The best part of being spoiled by Cellucor is that it feels like I'm "cheating" because the drinks are delicious but I'm actually doing amazing things for my body. I used to think protein powders were for body builders or people trying to gain weight. I finally did some research after seeing a friend use Cellucor products and I learned I was so wrong. Now that I've been spoiled with two bags of Whey Protein from Cellucor in Peanut Butter Marshmallow and Mint Chocolate Chip I'm able to get plenty of protein in my diet and enjoy every last sip of it... especially after learning from Shape magazine and Paul Arciero, Ed.D., the director of the Human Nutrition and Metabolism Lab at Skidmore College, that “Whey is perhaps the most effective dietary strategy to aid weight loss because it is the most thermogenic food source you can eat. 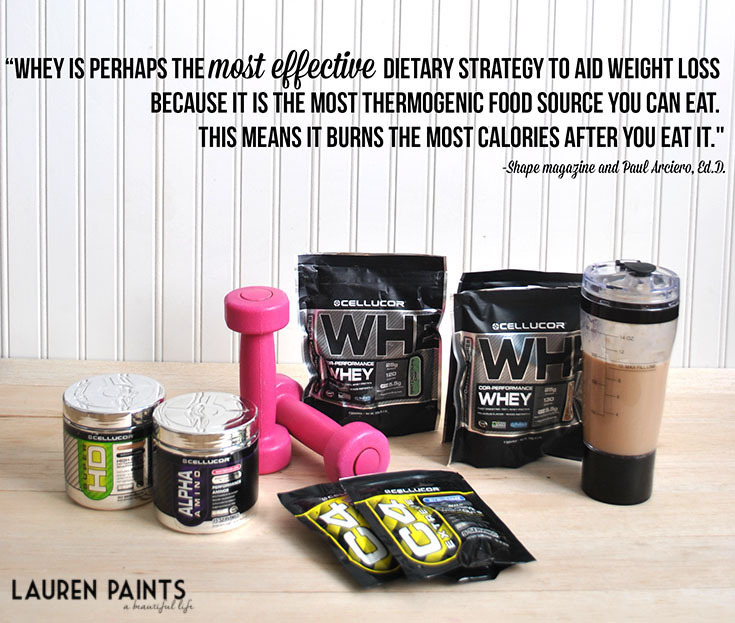 This means it burns the most calories after you eat it." 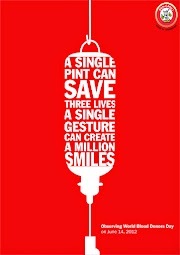 With that said, I feel way more inclined to drink my protein every single day! Hello Peanut Butter Marshmallow yummy-ness, I can't believe you actually help me burn fat... I think I love you. The Alpha Amino Sports Drink is super delicious and is packed with heavy hitting nutrients that help fuel endurance, hydration, and recovery. This super healthy concoction is made with a Chia Seed Extract that contains eight essential amino acids, coupled with Raw Coconut Concentrate's - this means each and every sip is full of nutrients your body needs! If you like to drink other sports drinks but don't like the amount of sugar they have or you simply want to try something new, this Alpha Amino blend is made for everyone so you should give it a try! Whether you are out playing volleyball, hitting weights in the gym, or just running errands Alpha Amino will keep you hydrated while keeping you healthy and is the perfect addition to anyone's daily routine. I've saved the best for last though, Super HD Powder in Peach Mango is my favorite product they sent over. 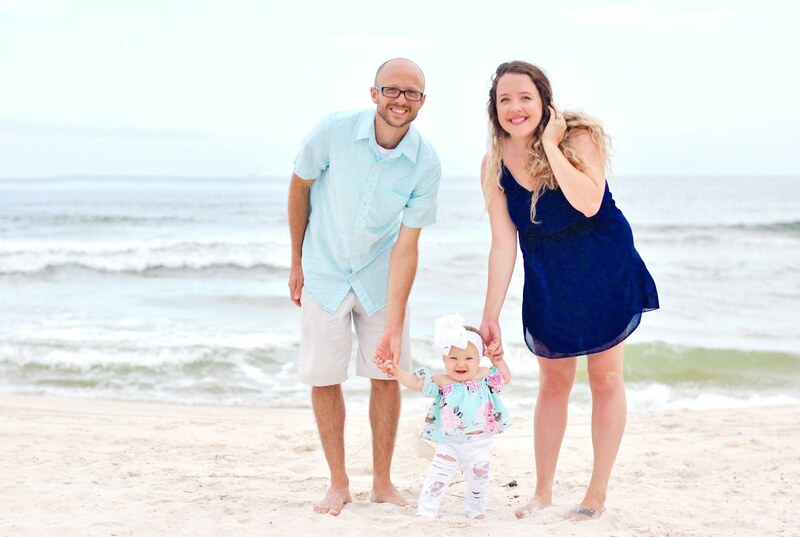 It's an epic weight-loss product that I have to shout from the roof tops about... I actually have a heart murmur so I have to be careful with products that claim to boost metabolism, simply because most of them just make your heart rate increase. Luckily, this awesome fat burning cocktail is intense yet doesn't offer that horrible side effect that others on the market leave me with. The combination of ingredients not only taste incredible, this drink is aimed at reducing fat storage and promoting better appetite control - the perfect addition to "my stack". I also notice that my ability to concentrate on tasks increases when I drink the recommended serving in the morning, a great substitute for my coffee when I'm just not feeling it. Just a little shoutout to the C4 Pre-Workout in Icy Blue Razz, it's SO yummy and if you need something to get you ready for the gym on your "lazy" days, I highly recommend taking a scoop of this on the way. I work out harder and longer every single time I take it! 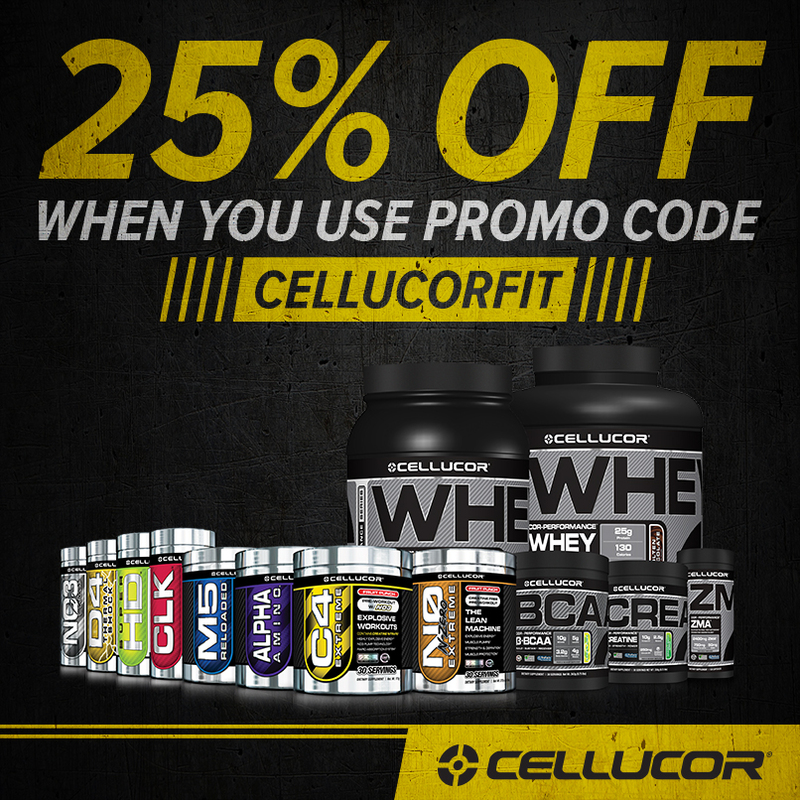 So now that you know all about how I've started using Cellucor products to transform my body, you'll be excited to know you can now receive 25% off your own Cellucor stack with the code CELLUCORFIT! Which product will you choose to transform your life and body?